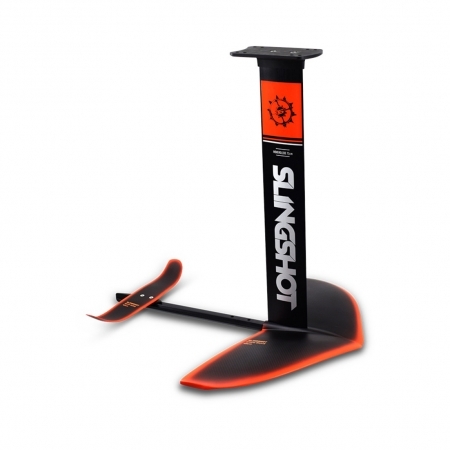 The Slingshot Hover Glide NF2 is an all-around freeride foil with a versatile performance profile and aluminum and composite construction, making this the most well-rounded and robust foil on the market. The Hover Glide is also the exclusive foil for Slingshots progressive multi-mast Foiling Flight School program. 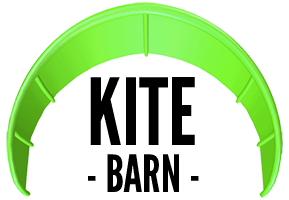 Masts of varying lengths can be purchased individually or as a package and paired with the Hover Glide for user-friendly foil progression. With the Hover Glide, you gain access to the highly-effective Foiling Flight School program. The 2017 Slingshot Hover Glide NF2 is also the exclusive foil for Slingshots progressive multi-mast Foiling Flight School program. Masts of varying lengths can be purchased individually or as a package and paired with the Hover Glide for user-friendly foil progression. With the Hover Glide, you gain access to the highly-effective Foiling Flight School program. Refined by legendary Slingshot designer and foiling aficionado, Tony Logosz, the Slingshot Hover Glide NF2 is a high-performance foil that delivers early takeoff, stable handling and smooth manoeuvrability. With decades of R&D experience and an intimate knowledge of foil dynamics, Logosz is an authority in foil design. The Hover Glide is the exclusive foil for Slingshot’s multi-mast Flight School program designed specifically for user-friendly foiling progression. The program allows newcomers to start with a shorter, more manageable mast and progress in length as their skills progress. This is a guaranteed system that will take much of the pain, frustration and intimidation out of learning to foil.